We are constantly making additions, or upgrades, to our lives. Some as simple as a new, easy dinner recipe, to a new living room couch, or maybe even a new home addition, adding functionality and efficiency to your life. If you are seeking a practical home remodeling solution for storage and work space, a new entry, mudroom or laundry addition could be the answer. Having an efficient, well-organized space can be revolutionary for you and your family. Keep messes contained, quickly find shoes, coats and other supplies when you need them, and have a usable space for getting things done. A larger, more spacious upstairs addition is a great option for the growing family. 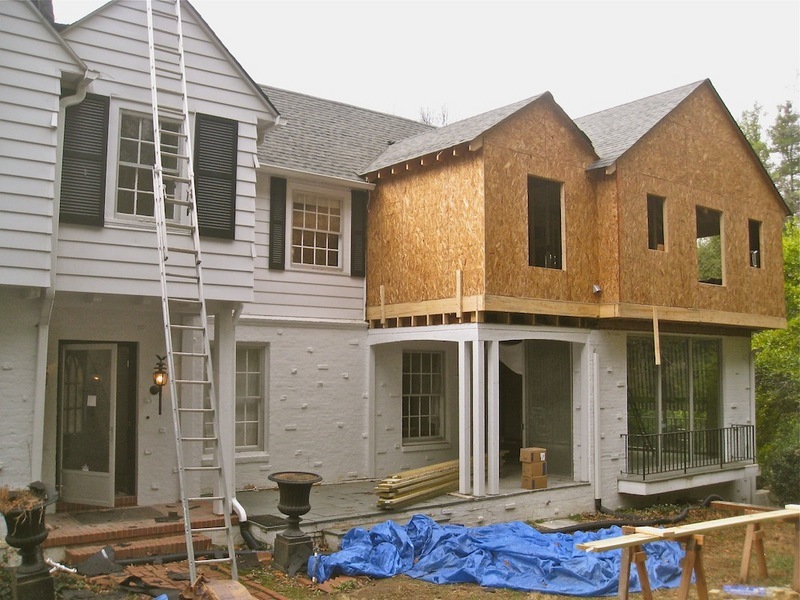 In our latest featured project – 9th Street Renovation/Addition, the goal was to add on to the home “seamlessly”, while creating usable space. This was achieved, while still blending into the area by maintaining the architectural influence of the home. This is an important facet for many – to preserve the integrity of their neighborhood – which is meaningful work for us also. Another popular addition option for many families is a kitchen expansion. Cooking areas are continually a gathering space for friends and family, increasing the need for both work and socializing space. Commonly requested attributes include French doors or tall windows for additional natural light, a large bar or island for food prep and seating, and functional, spacious custom built-in storage. Think you are ready to take the next big step with your family? Contact us today to see how we can help.